Learn how to catch bass like the pros. Learn the techniques and tactics they use to put more fish in your boat. Our classes are geared for anyone wanting to be a better angler from beginner to expert. At the end of our classes you will feel confident in rigging and retrieving a variety of lures from top water to soft plastics and matching them to the conditions and places you fish. 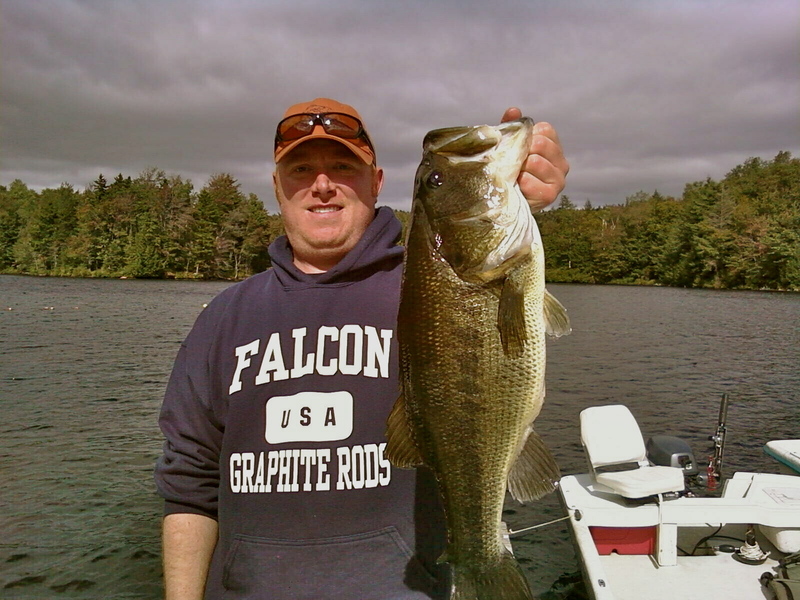 All of our classes are taught by tournament experienced anglers with a great knowledge and love of bass fishing. Bass Fishing Classes $150/per person plus the option to purchase a 1/2 day of fishing by yourself after the class. This is a great opportunity to practice your skills after the class. The fishing club does not offer 1/2 day rates so this is a great opportunity you won’t want to pass up. (4) Practice the proper way to retrieve all these lures under professional supervision. (5) Review proper fish handling techniques. Classes are approximately 4 hours in duration. The first part of the class is spent in the classroom. The second portion is with the instructor out on the lake putting your knowledge to the test to land the big one. All classes will a certificate for a half day rate on a trial membership, so you can go out on your own and test your skills. Please book classes 72 hours in advance.